Technically you can although they where never made in the UK. .
as title...post your pictures of clubmans. 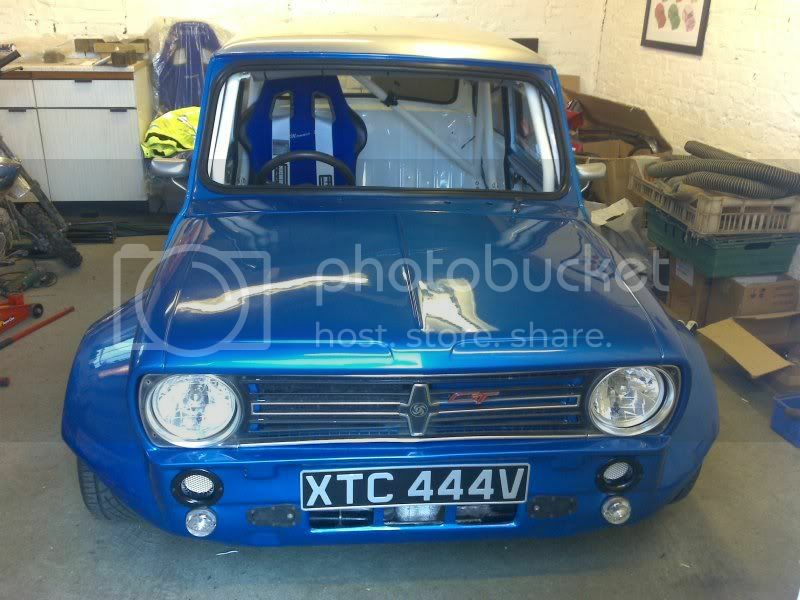 i want 3 wee holes on the front of the bonnet, want to alter the grill slightly, indicators? dont want the standard ones. etc etc...anwyay...piccies!! Edited by 84MiniMayfairAlex, 25 December 2009 - 06:05 PM. oooh...liking the zeemax scoop! and i'll deffo be getting bonnet fastners. 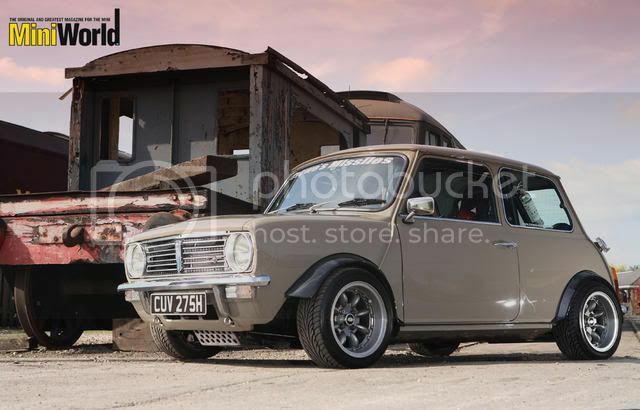 I want a clubman now. That last one is sooooo nice! Great! thats giving me some ideas. anyone got an pictures of one with the 3 holes on the front of the bonnet? 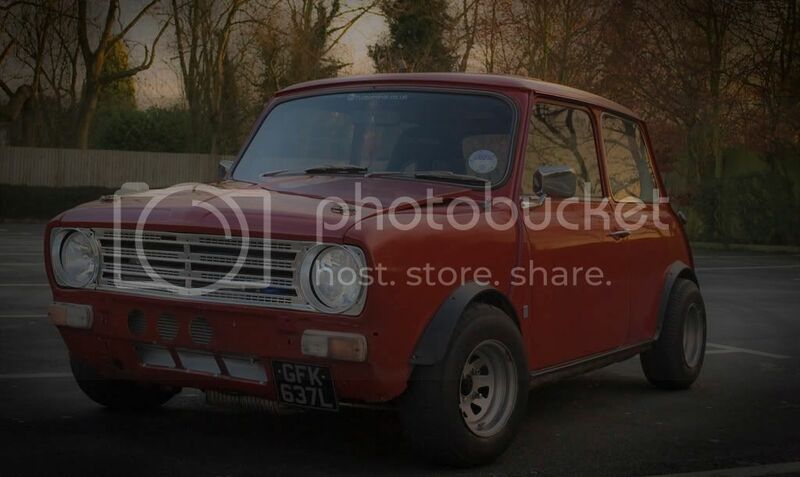 think its pretty hard to do with a clubman. i also fancy a scoop of some kind but nothing too chavv. i like the zeemax one alot but are there an others? i could always make a custom one from fiberglass. 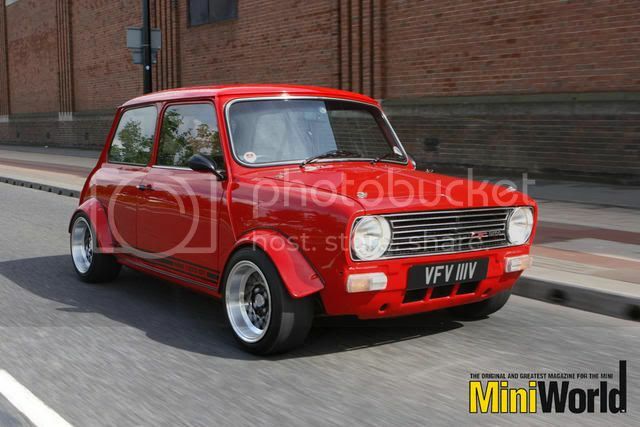 A Boy On Here Has A Dark Red One With Black Wheels, Thas Lush to be honest Aswell. 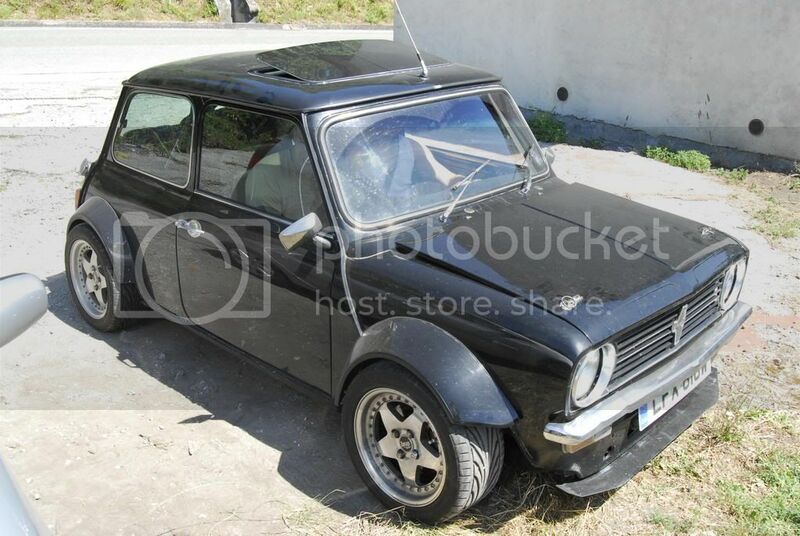 I Want A Clubby BARD! 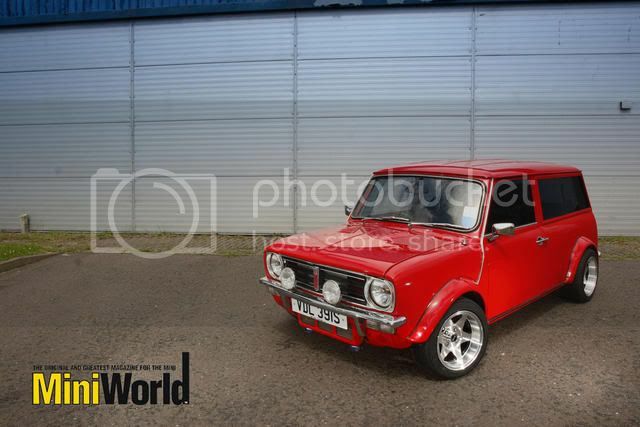 Thats KMP's clubby off of 16vminiclub isn't it. Edited by G-baby158, 27 December 2009 - 08:41 PM. Yup certainly is . Hope he doesn't mind the usage on here, but it does look awesome!